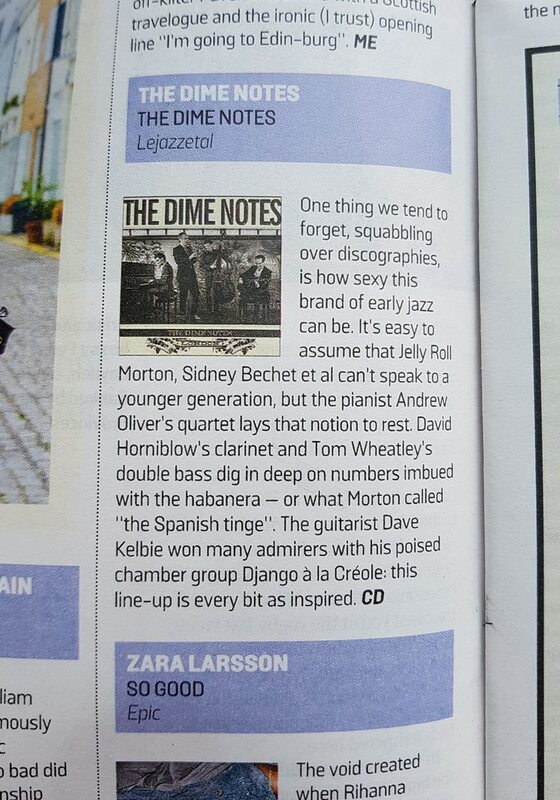 Beautifully written incisive review once again by The Sunday Times’ chief jazz critic and big fan of the Lejazzetal catalogue, Clive Davis. 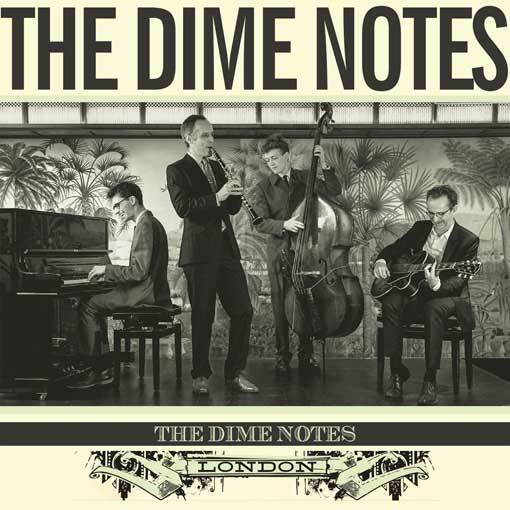 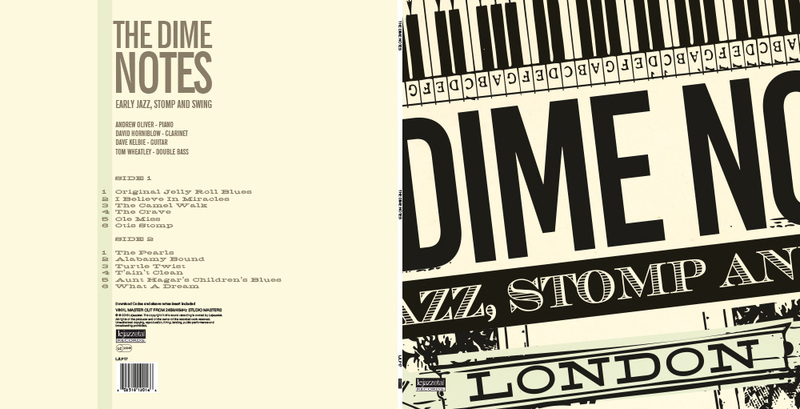 The Dime Notes new album out now!! 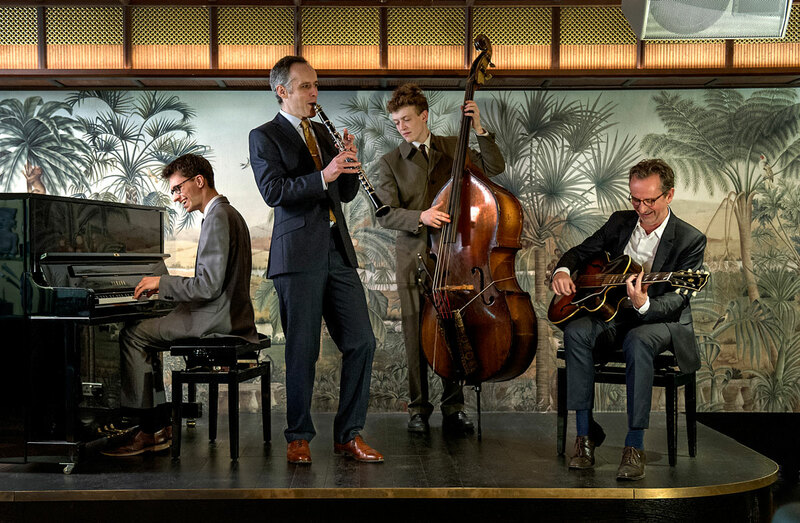 Renowned London Photographer popped in to The Oriole Bar London to take some shots of The Dime Notes. 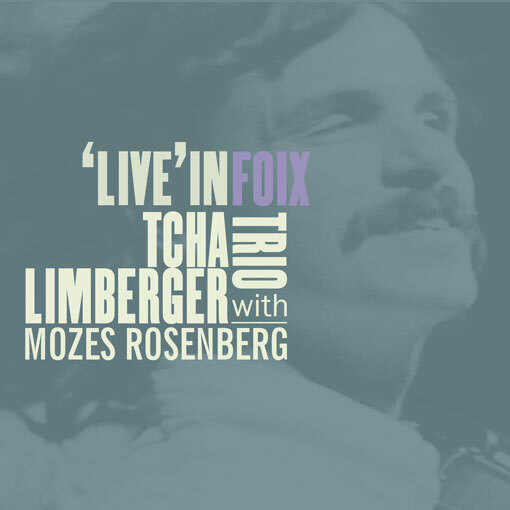 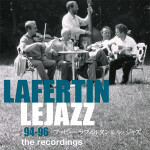 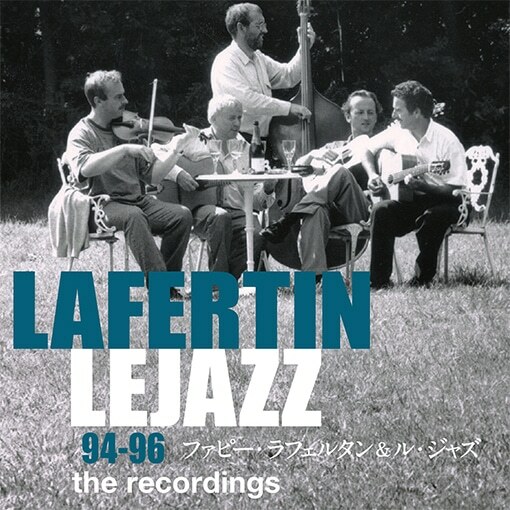 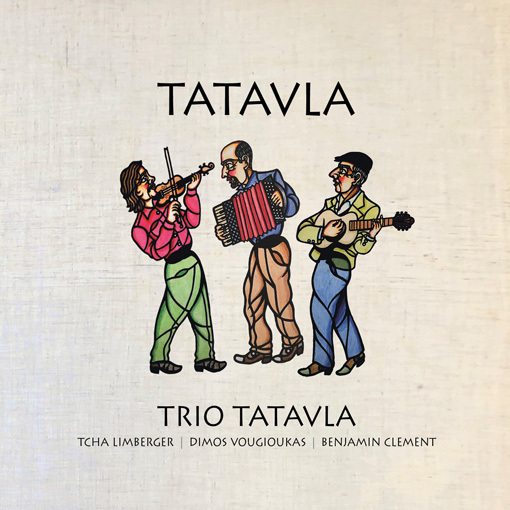 94-96 The Recordings by Fapy Lafertin & Le jazz is released in Japan!